includes examples from longitudinal studies, and both qualitative and quantitative research. 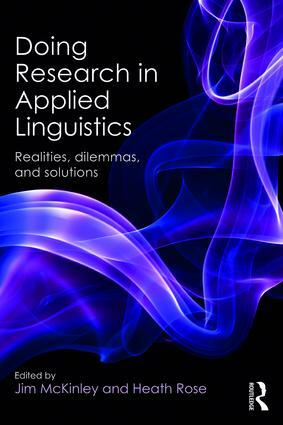 Doing Research in Applied Linguistics is essential reading for students studying research methods, or for those embarking on their first research project in applied linguistics or language education. Studying up, down, or across?